As part of our ongoing commitment to valuation professionals, ACI is once again a Platinum Sponsor of Valuation Expo, the nation’s largest appraisal conference. It’s not too late to register for Valuation Expo which will be held July 11-13 in Baltimore. We’ll be there in full force to showcase NEW, data-driven technology, and web-based tools including ACI Sky, our fully web-based appraisal platform. Be sure to take advantage of the Sky Specials that will launch your business into the cloud. This year, we invite you to join us for a hands-on demonstration of ACI Sky™, our cloud-based appraisal software. Learn how Sky will free you from being tied to your desktop PC, while using mobile tools to expedite the appraisal process. 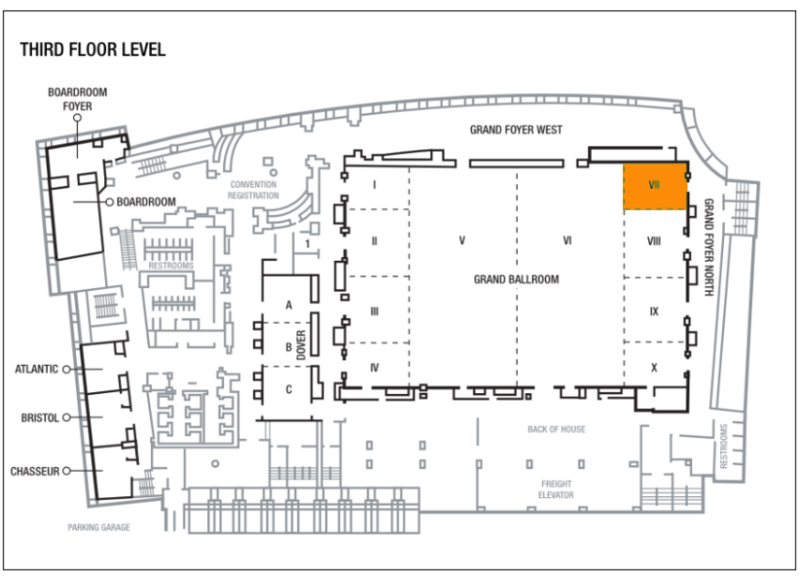 Our Sky Lab technology workshop will be hosted in Grand Ballroom VII, which is adjacent to the trade show floor, 3rd floor of the Waterfront Marriott. ACI is the Platinum sponsor of Valuation Expo, the biggest and best trade show with loads of networking opportunities. Visit us at the booth (#12) or stop in the ACI Sky Lab on Monday from 9-3. Monday morning from 9-12pm, get a hands-on look at our cloud-based appraisal program, ACI Sky. In the afternoon from 1-3pm we’ll cover the latest updates to ACI One including ACI Analytics, the Weighted Value Calculator, Comp Cross-Check, and integrated Public Record data feeds.